Sunflowers were cultivated by Native Americans in North American about 5,000 years ago for their flour and oil. 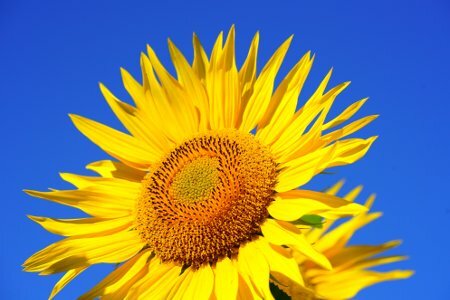 Ukraine, the Russian Federation, Argentina, Turkey, France, Hungary, and Spain are the largest producers of sunflower oil. See the complete list below. Data from the Food and Agriculture Organization of the United Nations.